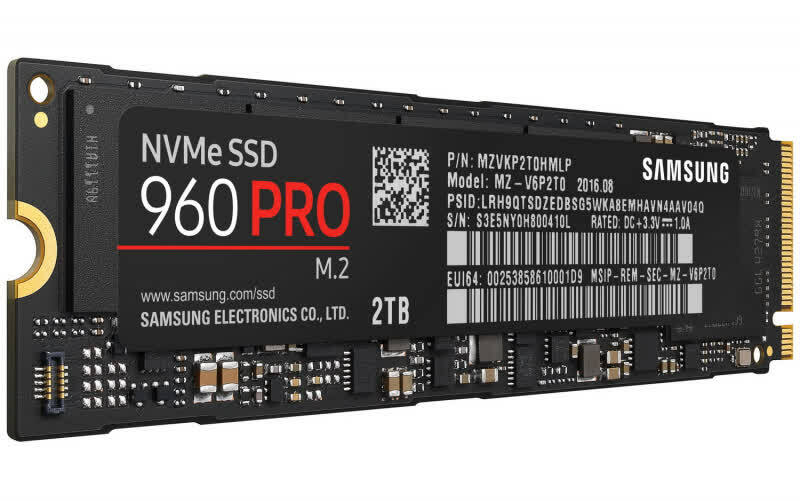 (Starts at 512GB) The Samsung SSD 960 Pro is hands down the best consumer grade SSD money can buy. Speaking of money, at a cost of at least $0.60 per gigabyte the 960 Pro series isn't cheap. It is however blistering fast and moves data at a rate we had not previously seen in our tests before. 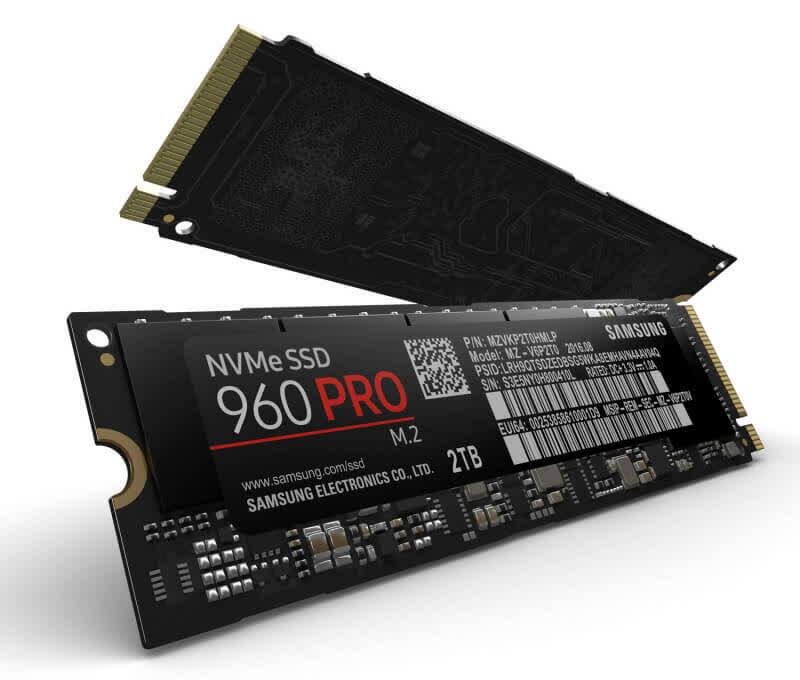 Frankly right now there is no worthwhile alternative to the Samsung SSD 960 Pro for those seeking maximum performance. Where the 960 Pro is truly unique is in offering 2TB of storage on a single 2,280mm stick—a huge plus for deep-pocket users dealing with lots of data. 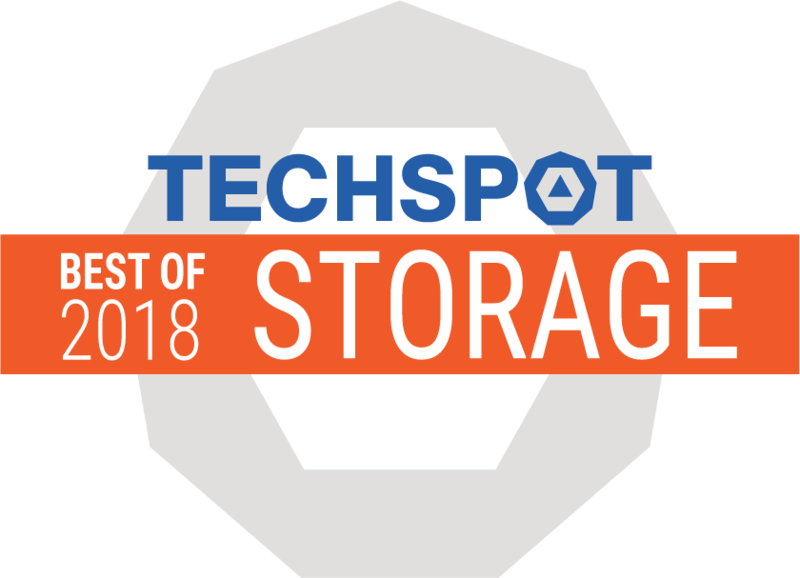 But for PCs, or laptops with two drive bays, it’s nearly as effective to get a smaller NVMe SSD for your OS, and use a larger SATA SSD or hard drive for auxiliary storage. I run my work system that way and rarely notice the difference. One of the fastest SSDs in the world. This is an amazing drive, but its price may put it out of reach for many people.